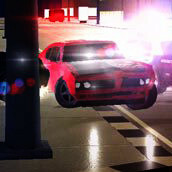 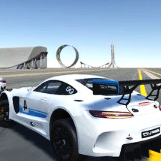 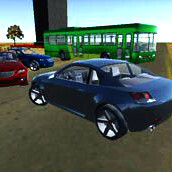 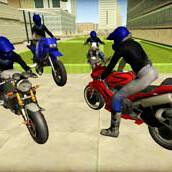 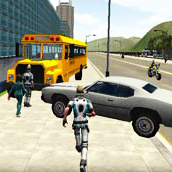 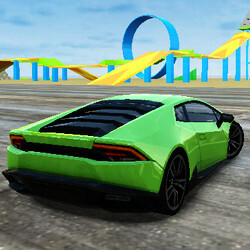 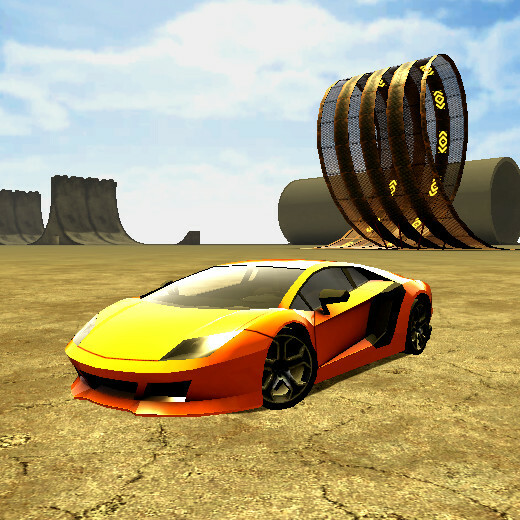 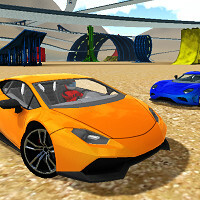 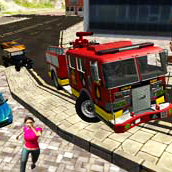 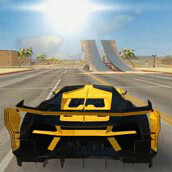 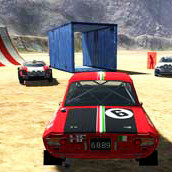 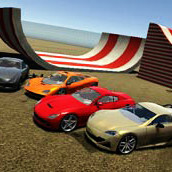 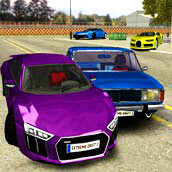 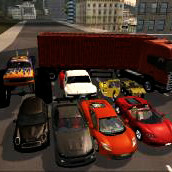 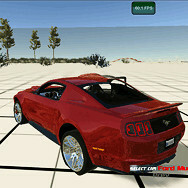 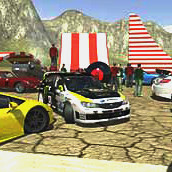 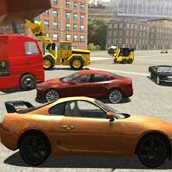 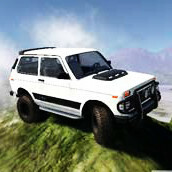 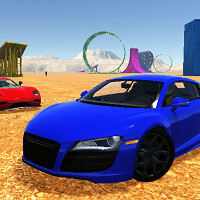 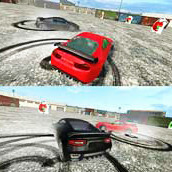 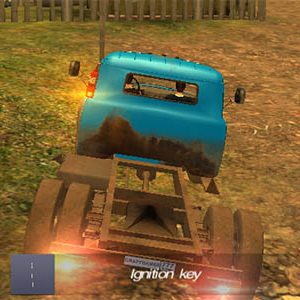 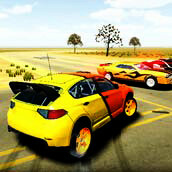 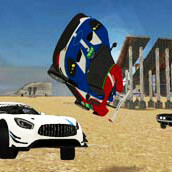 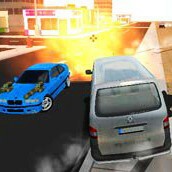 Madalin Cars Multiplayer 3d car game. 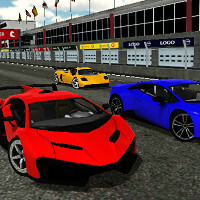 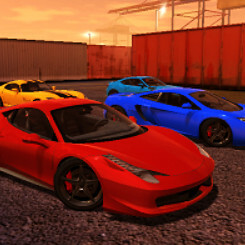 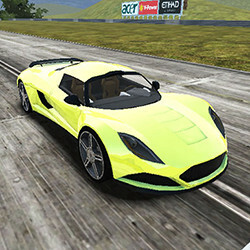 Madalin Cars Multiplayer is an awesome driving game to lay back and enjoy the speed, driving different kinds of sports cars freely through maps filled with ramps, loops and much more. 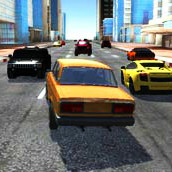 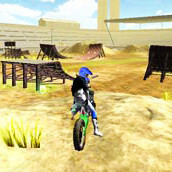 Here you will find the latest version of the game, browser and downloadable version for Windows, Mac OS X, Linux.